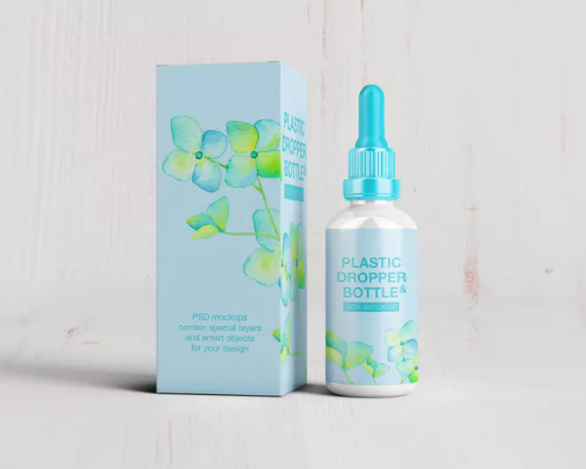 Dropper plastic / glass bottles is commonly used as packaging item for essential oil blends, shaving oil, e-liquid / vape juice, medicine and much more. 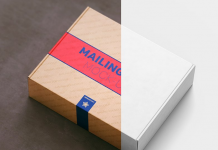 As we know, the main purpose of product packaging is to protect the product itself, however the packaging also can be used to promote brand identity. 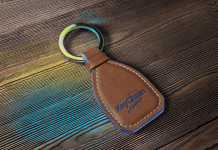 A well-designed logo design and packaging design is an effective way to encourage potential buyers to purchase a product. 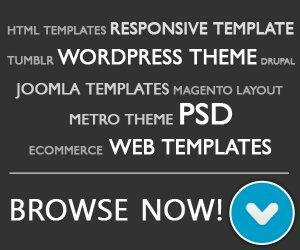 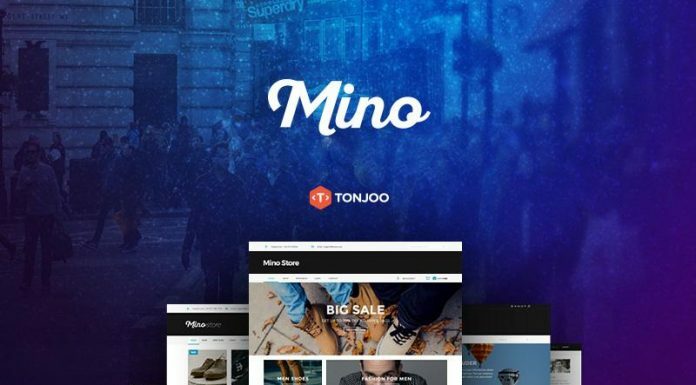 As designer, you may want to showcase your portfolio and work to potential clients. 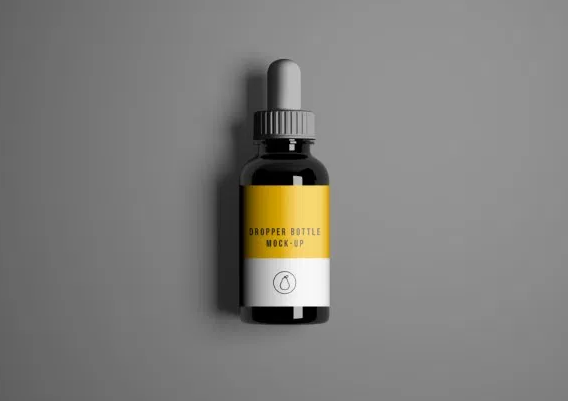 So here we present some of the best free and premium dropper bottle mockup that you can use to showcase your packaging design. 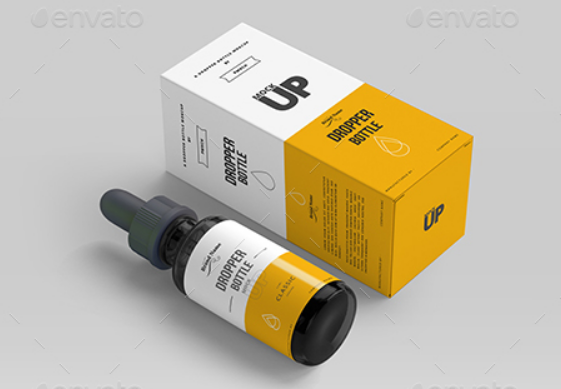 This free dropper bottle photoshop mockup (PSD) to give a boost to your designer life. 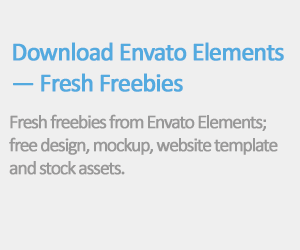 You can add your own creative in to this clean mockup. 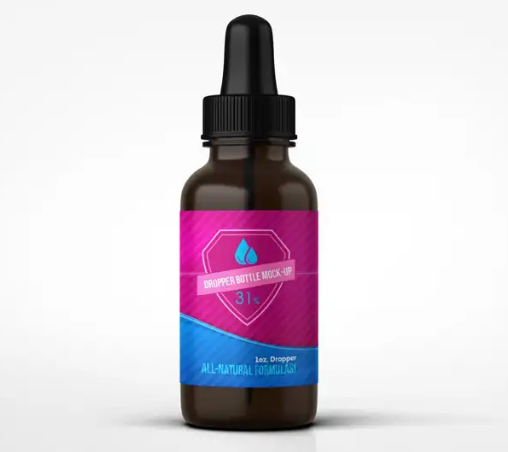 Dropper bottle mockup come with Highly customizable template, realistic effects and changeable Background color. 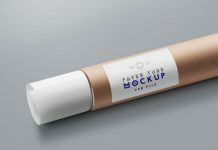 Plastic dropper bottle / paper box mockup With smart objects, Fully separated shadow, Organized layers and folders. 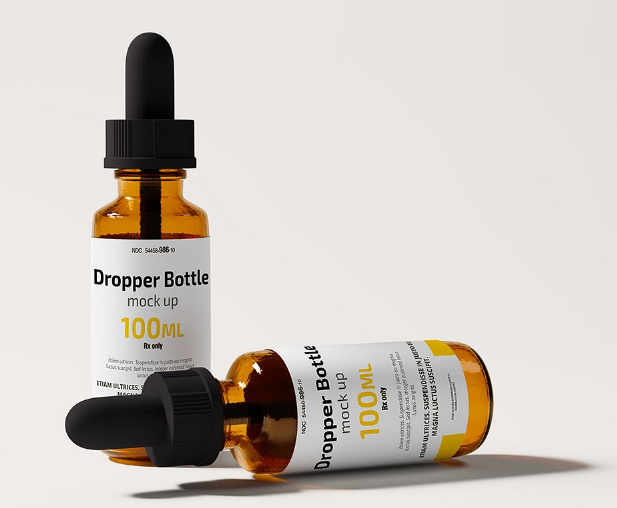 A free (personal / commercial) realistic dropper bottle mockup in photoshop format with customizable rubber cap colors, lights and shadows. 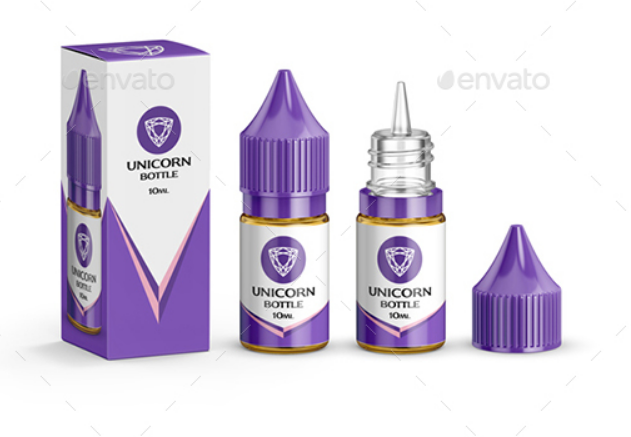 A premium unicorn dropper bottles mock-up for branding and packaging. 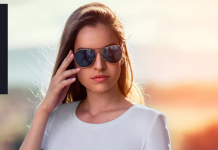 You can change color of cap, liquids, highlight, shadow, background. 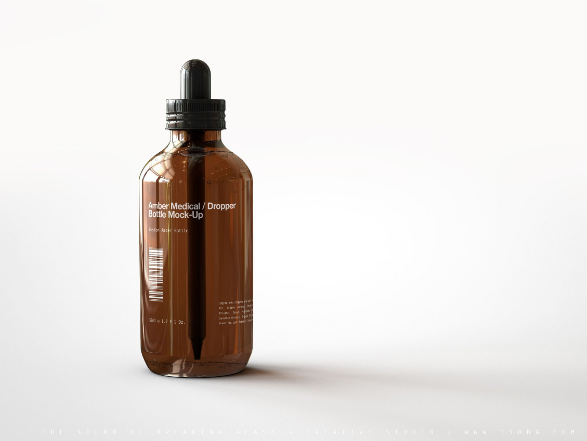 This photorealistic mockup is designed to showcase your dropper bottle design with style. 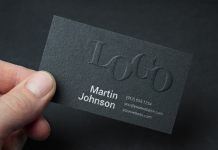 The smart objects used allows you to replace your contents for your own designs in few seconds. 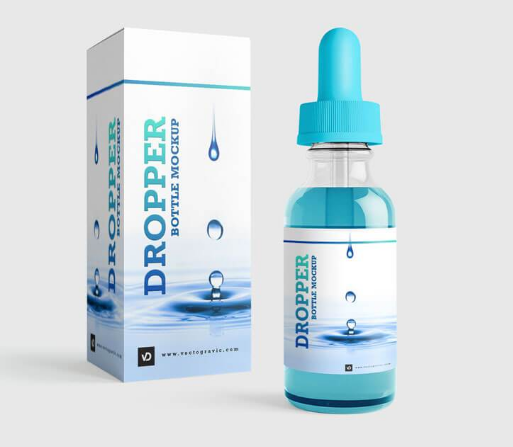 A frosted glass dropper bottle with metal cap with separate layers for the color of the bottle, cap and dropper. 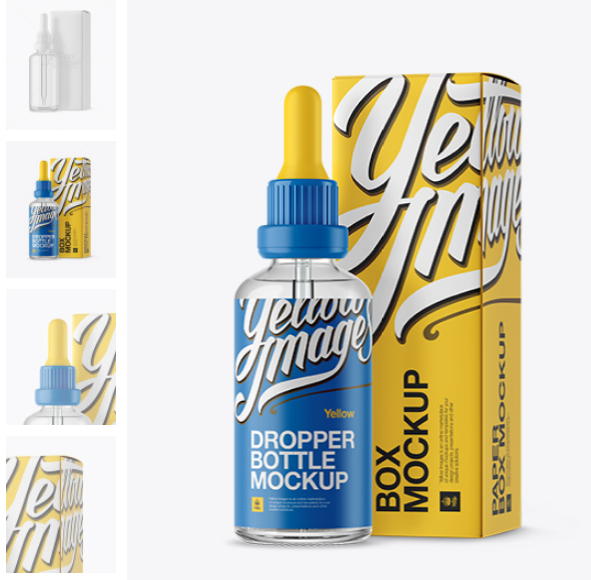 A free graphic of drip bottle mockup that you can use to showcase your logo design and packaging cosmetic / medical product. 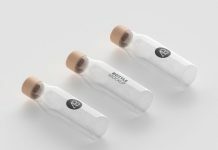 A mockup for medical dropper bottles for your medical product for advertising, promotions, banners etc. 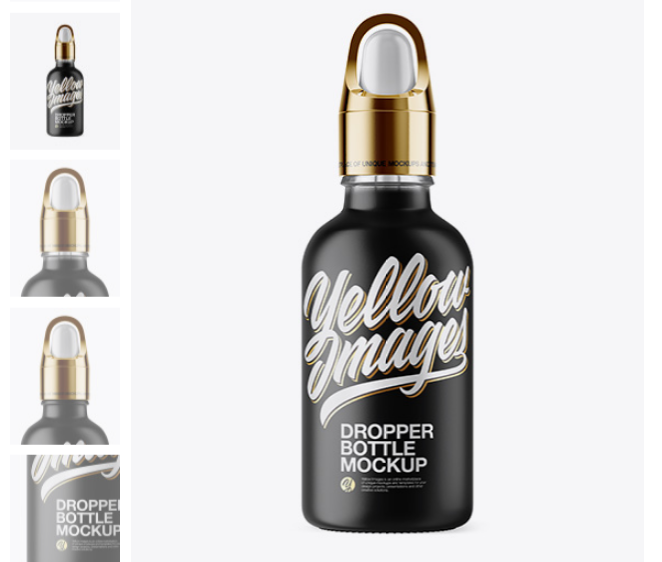 Amber Dropper Bottle PSD mockup come with beautiful high-gloss, reflective glass amber dropper bottle. 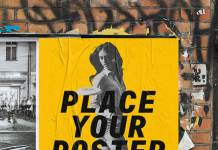 You can easily replace the label art with your own design Via smart layer. 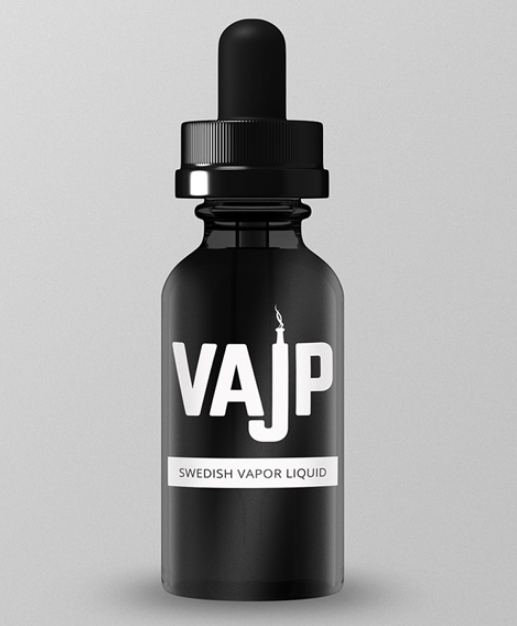 An elegant yet free Liquid bottle mockup for vapor liquid bootle. 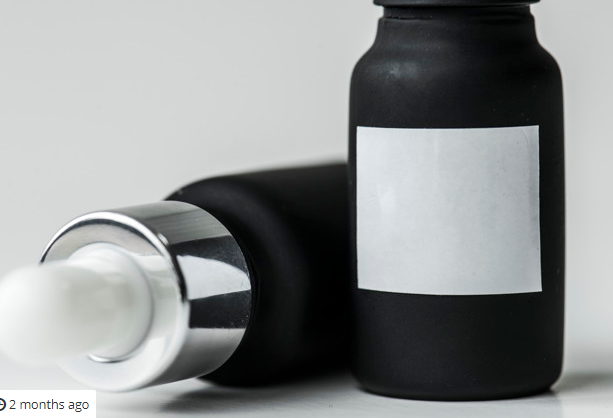 A clear glass dropper bottle & box with special layers and smart object for your artworks.